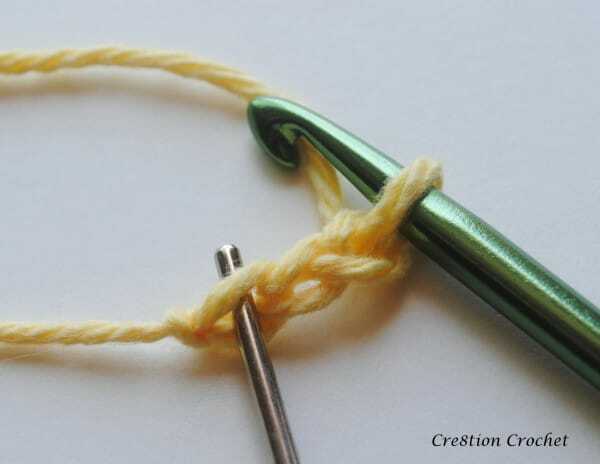 This method is used to replace the beginning chain and the second row in any dc pattern. 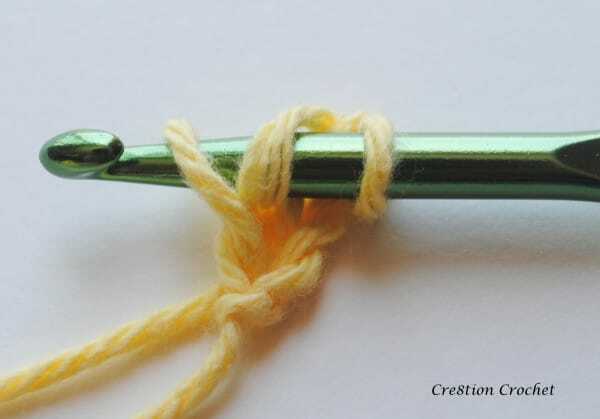 It combines both to not only save the step but also to provide a more professional look. Below is my picture tutorial on this method. If you have any questions please feel free to comment below. 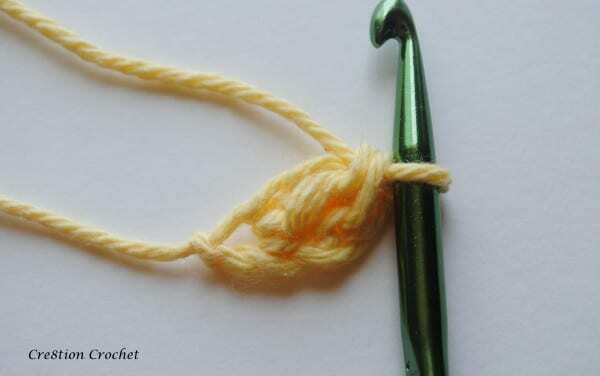 I hope to make a video tutorial soon as well. 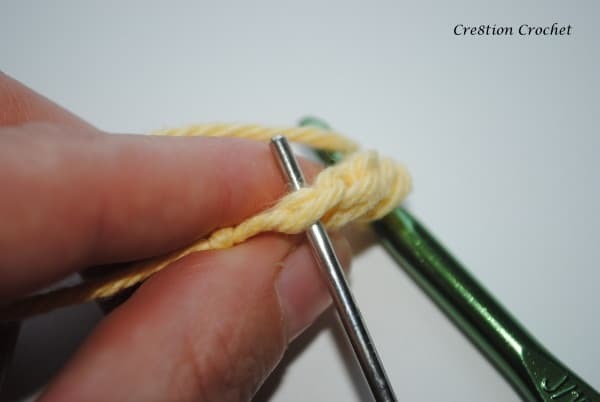 This method seems complicated at first, but once you learn it, it is really quite easy. 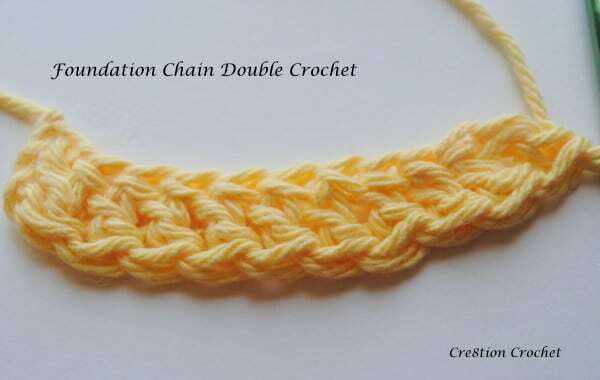 You will find this stitch abbreviated as fcdc in patterns or even dcfc (double crochet foundation chain). 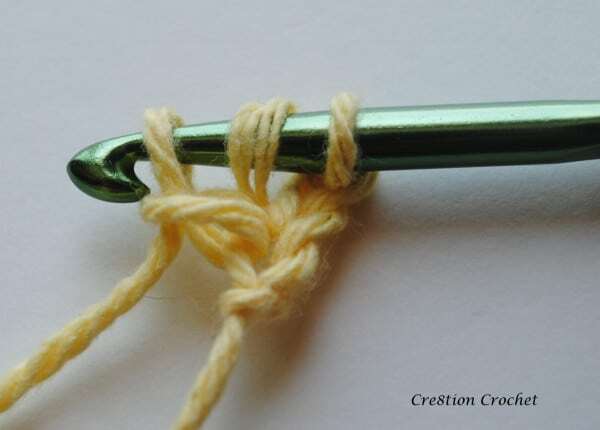 I hope you enjoyed this free tutorial on foundation chain double crochet. If you have any questions please feel free to comment below. If you like what you see please share it. 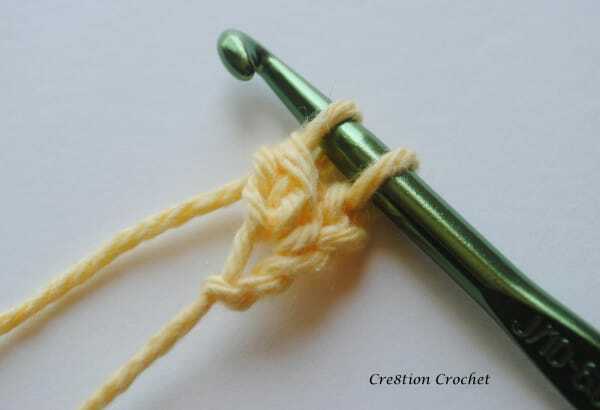 With your continued support I can keep creating free crochet patterns and tutorials for you. Have fun and as always….